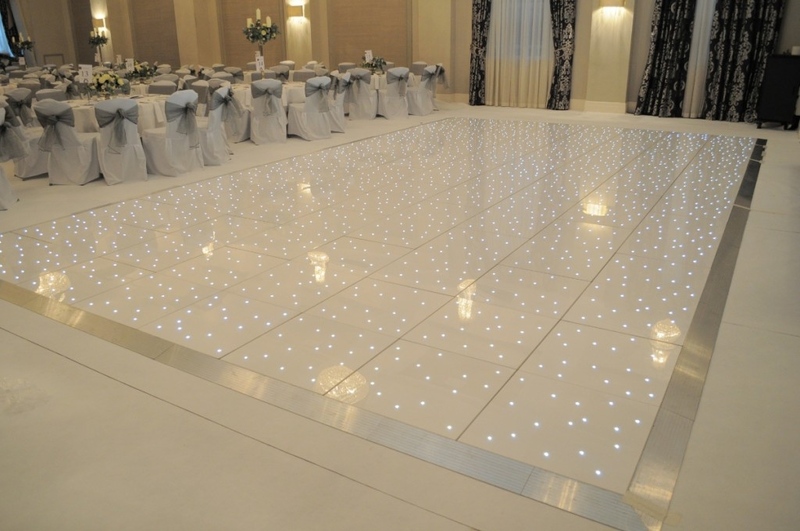 Here at Amp & Decks we have the latest Wireless LED Mood Lighting sometimes known as Venue Uplighting. 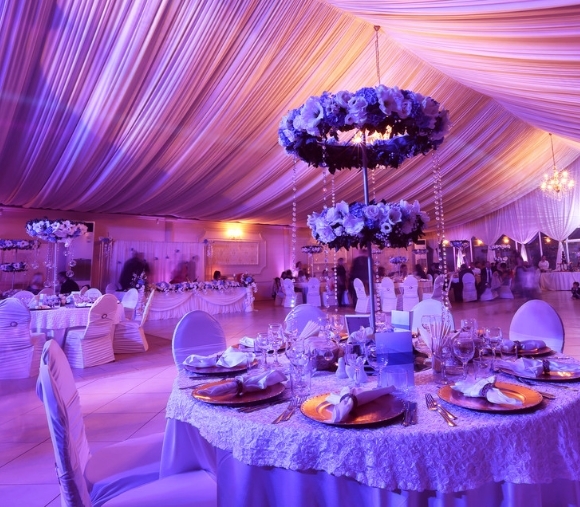 Our wireless fixtures can be placed around the your venue in either the same colour or as a series of colours. 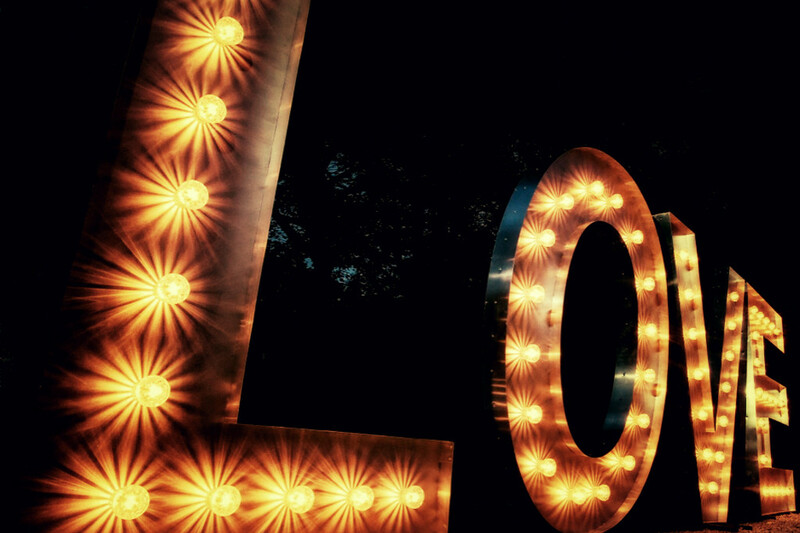 Hiring our 5ft large illuminated love letters is an ideal display to any wedding event, lit and shining bright to show the appreciation of the word and it’s meaning. Perfect for you to catch dazzling moments with all your friends & Family. 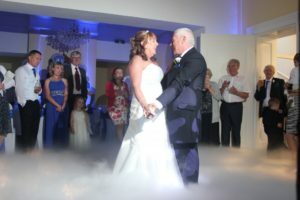 Using Dry Ice, we can create the most visually stunning ‘dancing on a cloud’ effect. 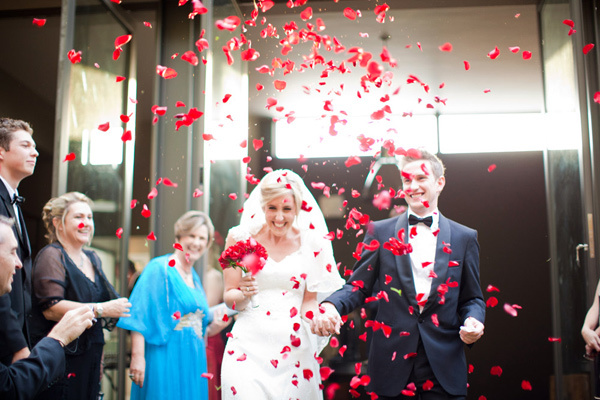 Confetti Cannons are a perfect way to create that WOW factor, they are perfect for your first dance or the ceremony. 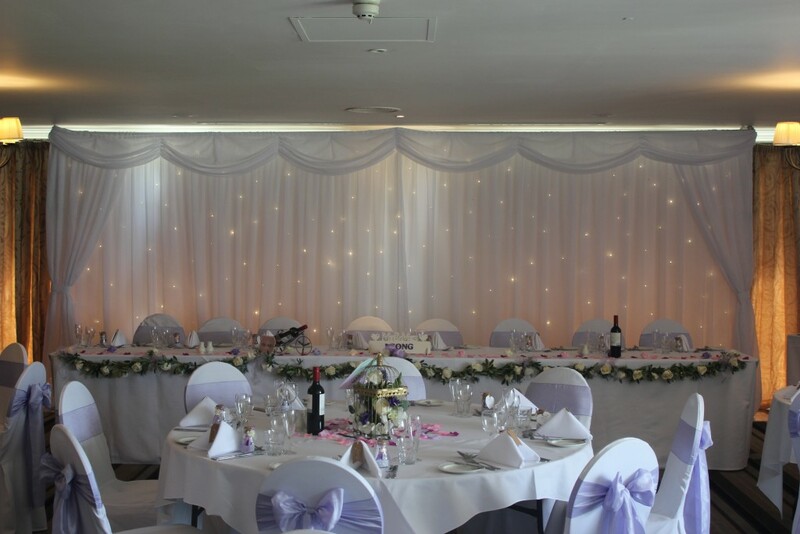 We can supply the Confetti and the Streamers which are available in a wide range of single colours including Metallic and Multicolour Metallic.